In this age where our customers are global and diverse, rate of change is intense and rapid, Design Thinking has enabled diverse businesses to stay relevant and deliver impactful products and services to the market. 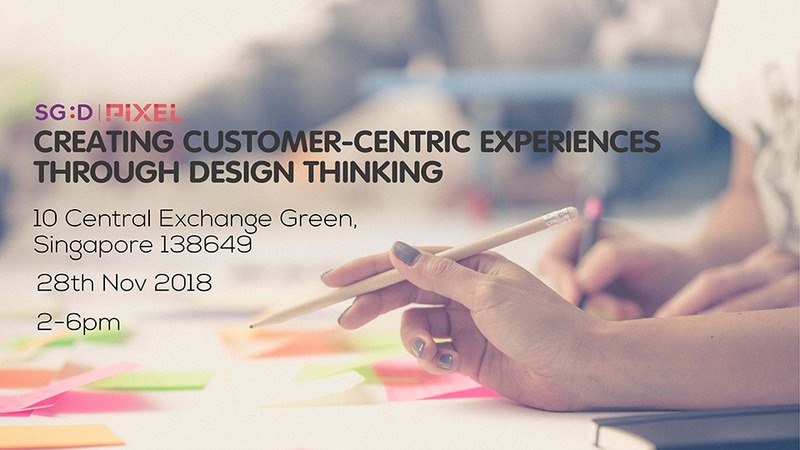 This half day session with Chemistry provides a hands-on introduction to the key principles of user centric design, bringing to life the process of identifying opportunity areas through design research and crafting customer-centric solutions via real-life examples and exercises. 1415 - 1440 What is Design Thinking?